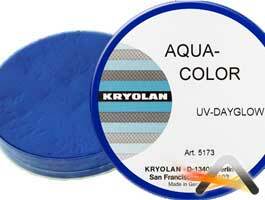 This professional Kryolan make-up is fat-free, with bright and intense colors. It may be used on body or face, since it contains no allergen factor. 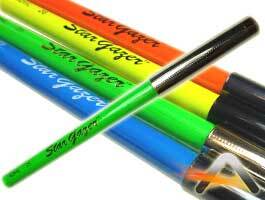 The specificity of this UV Dayglow range is that the make-up comes out very well when you use black light. 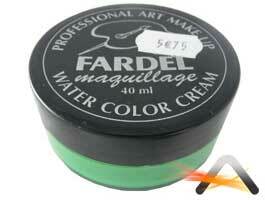 You can apply this make-up thanks to a slightly wet sponge or paintbrush. 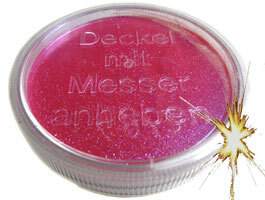 This make-up resists to frictions and may be removed with water and soap. Remove thanks to soap and water.